From the moment you walk through the door, you can feel the difference at Seven Lakes Memory Care. Whether you are a resident, a family member, a neighbor, or simply stopping by for a visit, you can expect a warm welcome at our senior living community in North Loveland, CO. If you choose us for your senior care needs, you can expect exceptional treatment. Featuring individualized care, restaurant-quality dining, and a calendar full of fun, community-driven activities, our community makes it easy to embrace a life of health and wellness. Enjoy breakfast in the formal dining room with friends and neighbors, stop by the beauty parlor for a blow dry, and then spend the afternoon snuggling with your cat in your pet-friendly apartment, reading a good book, or enjoying endless group activities. From morning to evening, Seven Lakes Memory Care makes it easy to make the most of every day. 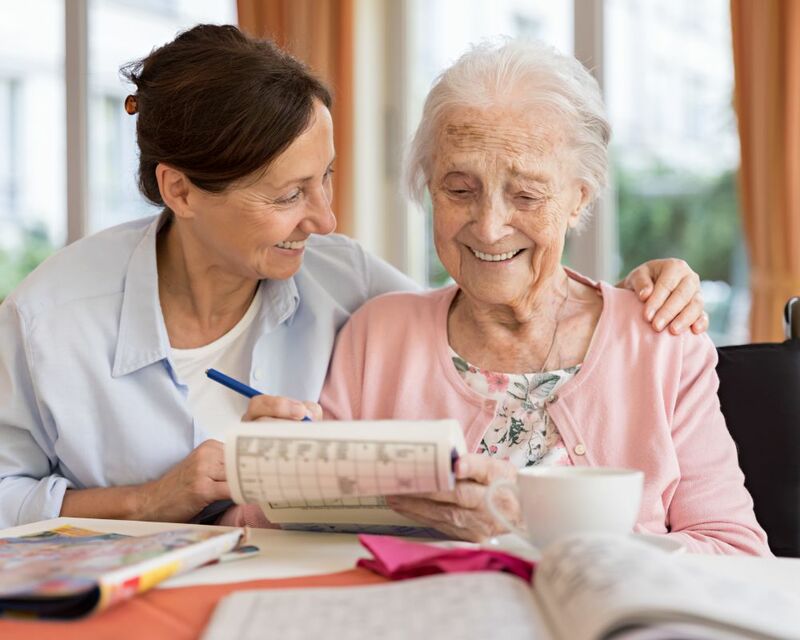 Call the team at Seven Lakes Memory Care today for more information about our care options and senior living apartments in North Loveland, CO.